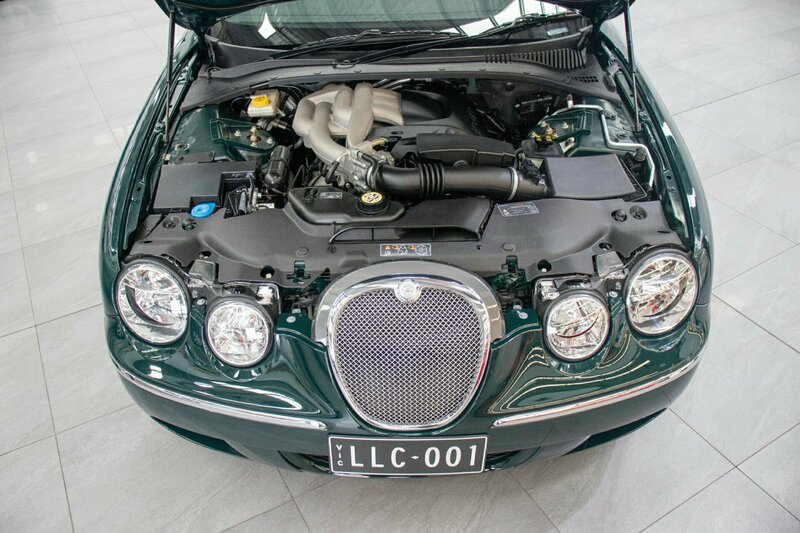 JAGUAR S-TYPE LE 3.0L V6 2007 WITH A GENUINE LOW 43,150KMS FROM NEW WITH FULLY DOCUMENTED JAGUAR AUTHORISED SERVICE HISTORY FROM NEW AND UP TO DATE. 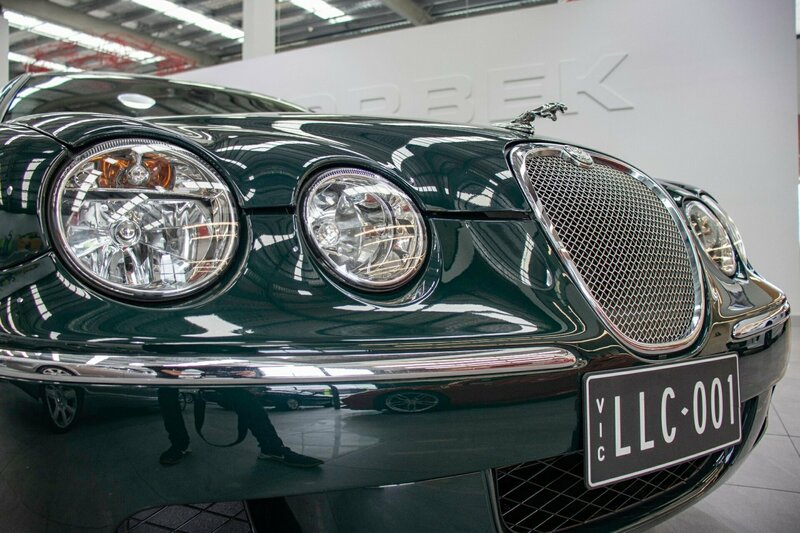 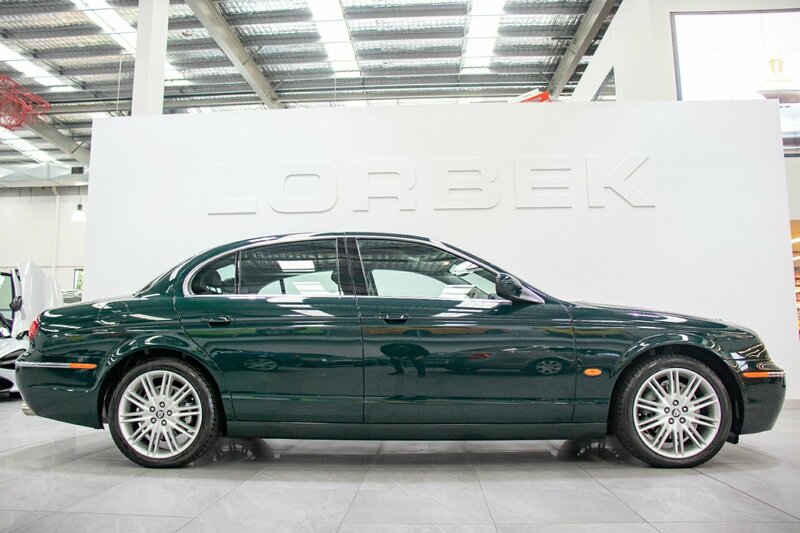 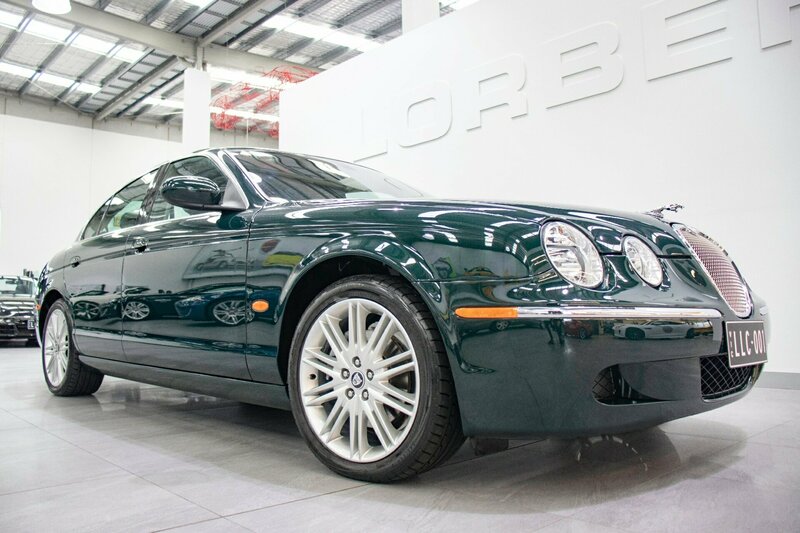 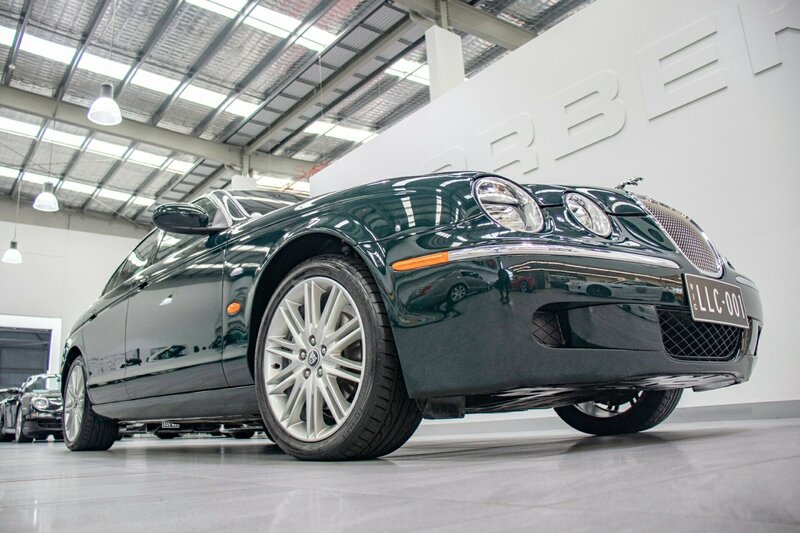 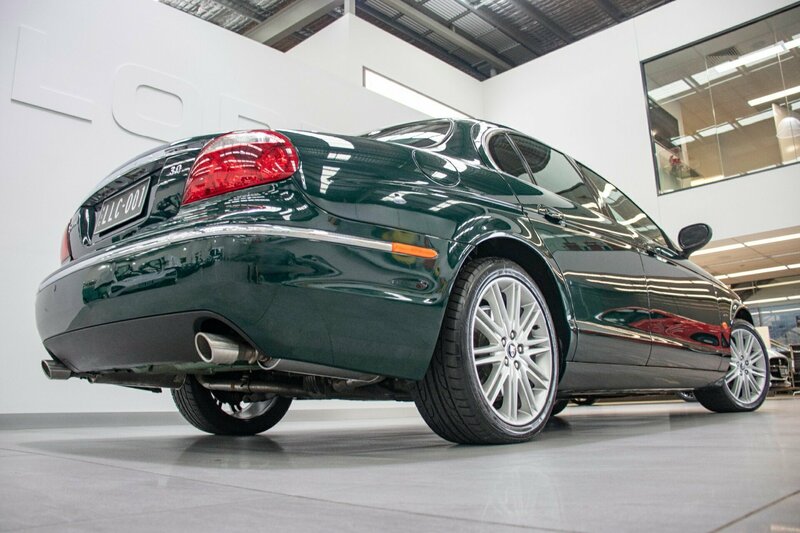 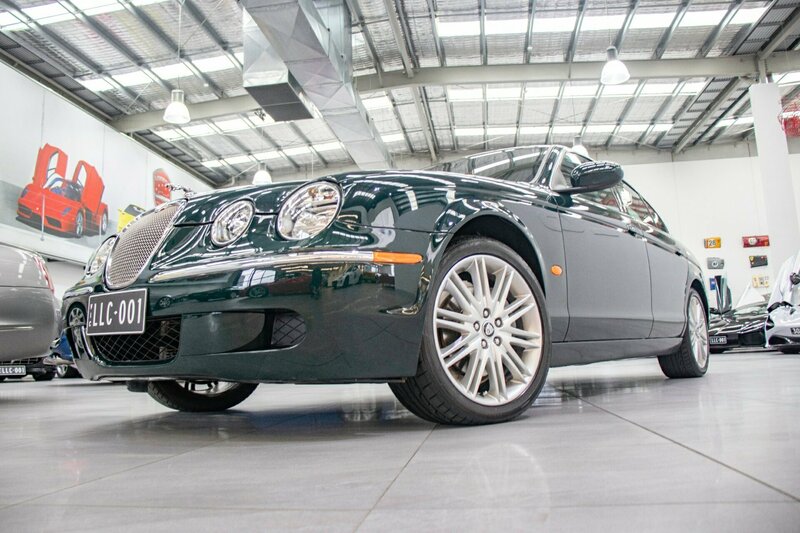 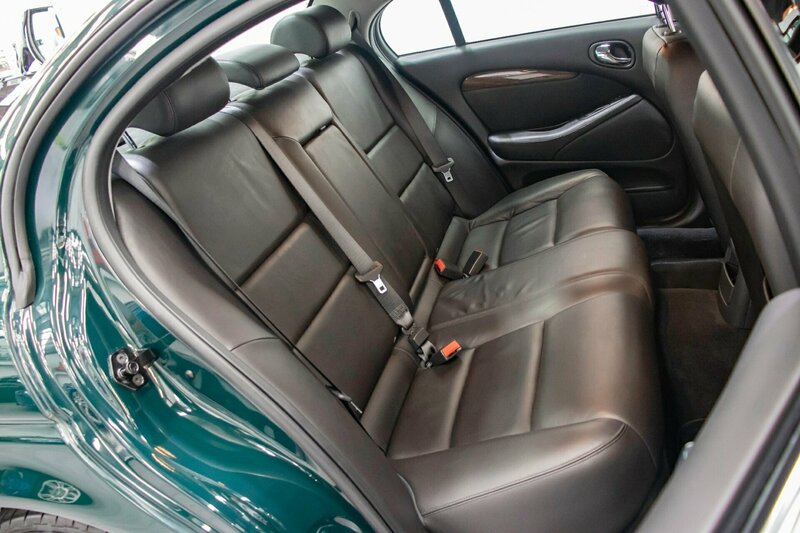 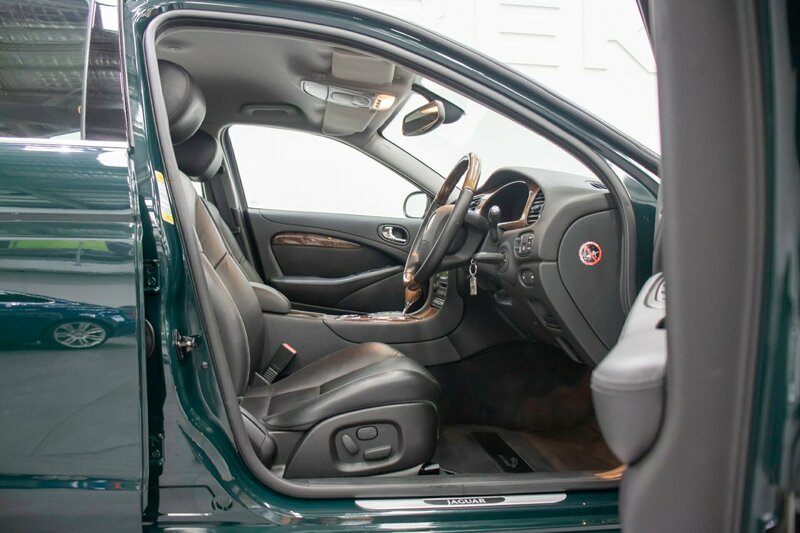 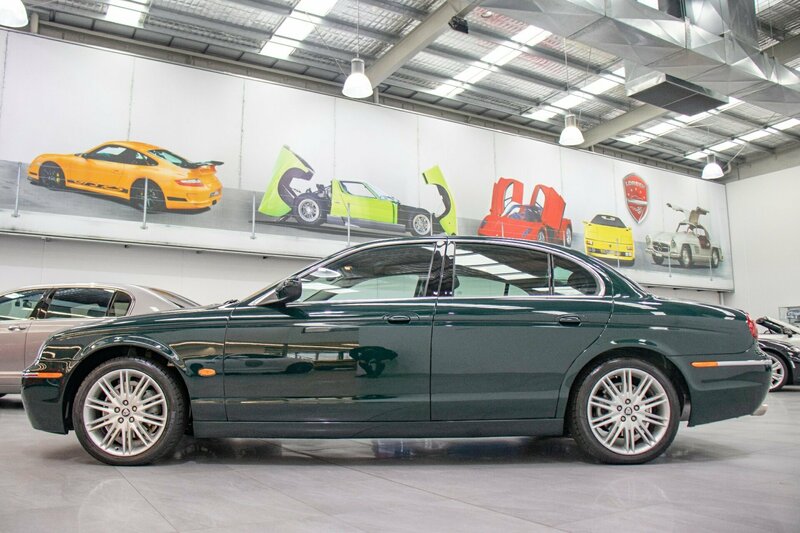 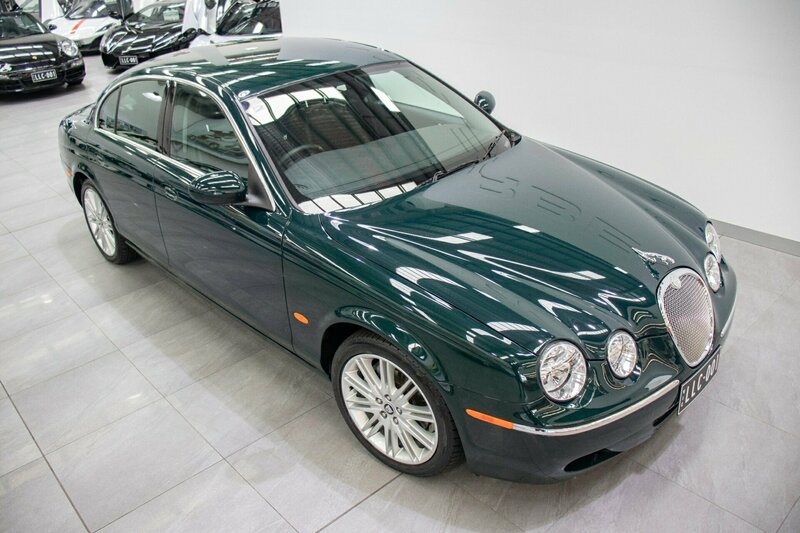 Finished in stunning British Racing Green with ash black leather interior with distinctive double stitching, beautiful S-TYPE LE styling including chrome front grille surround with bright mesh grille, chrome rear signature blade and more. 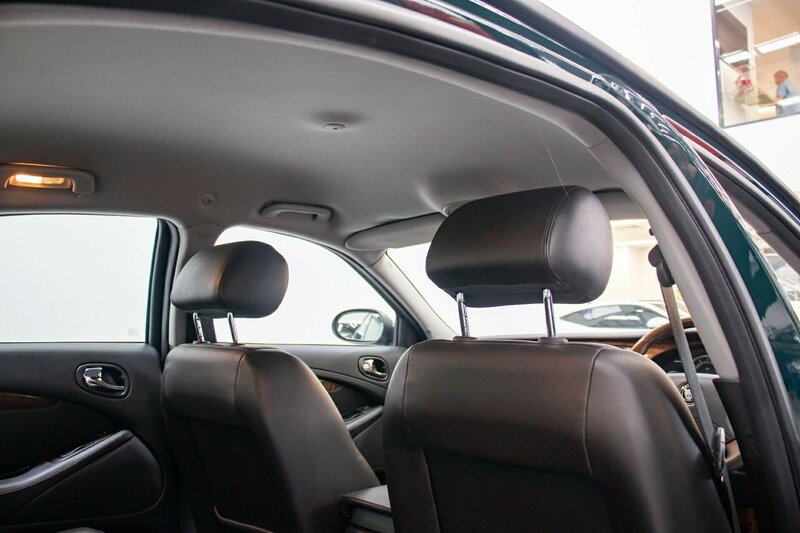 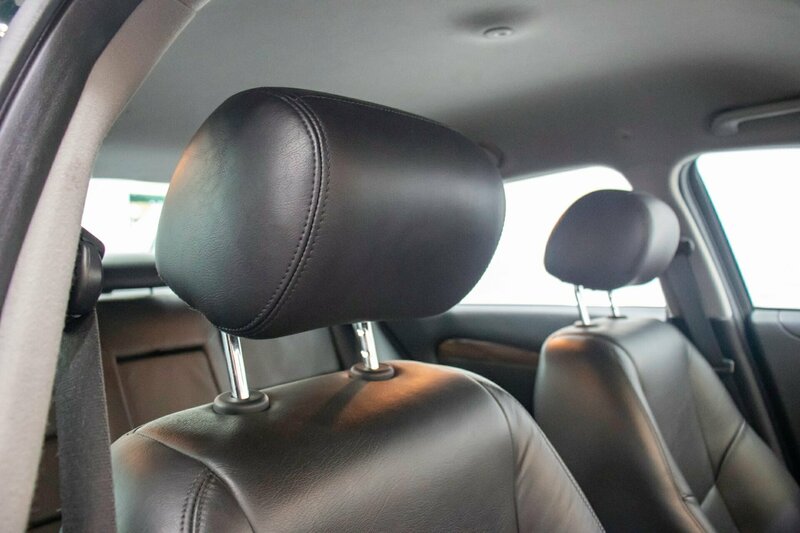 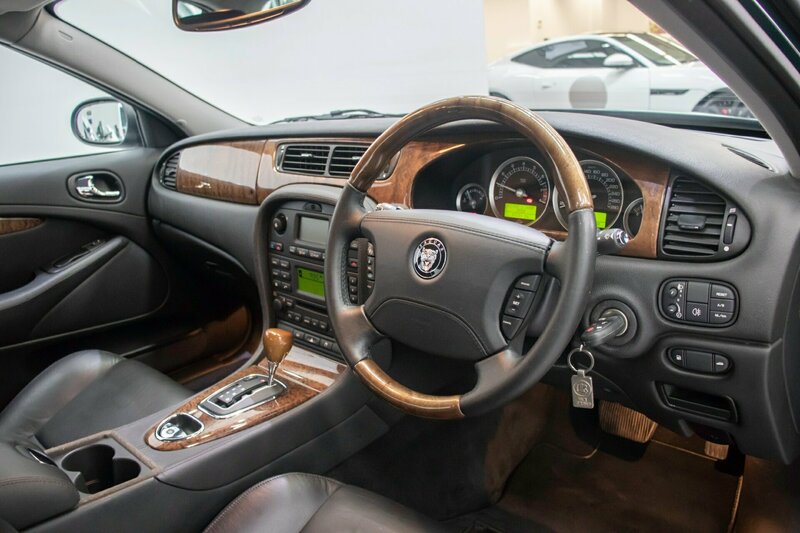 Full gloss timber veneer interior trims and chrome interior trim accessories and surrounds with chrome exterior highlights. 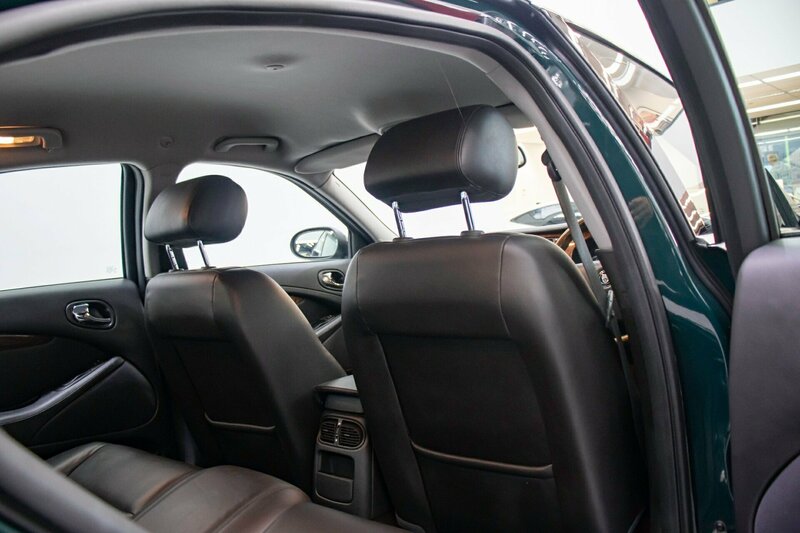 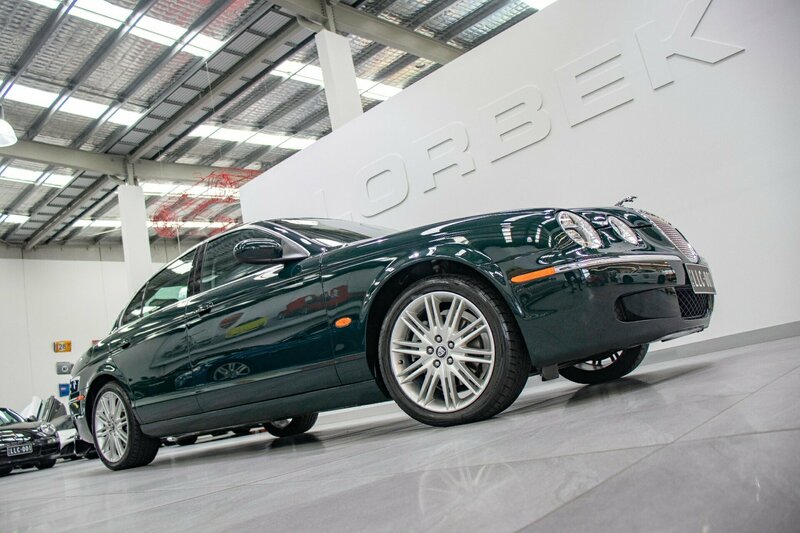 A highly sought after example with its low substantiated kilometres and the rarity of the S-Type 2007 range PLUS a rare fully documented authorised Jaguar service history from new. 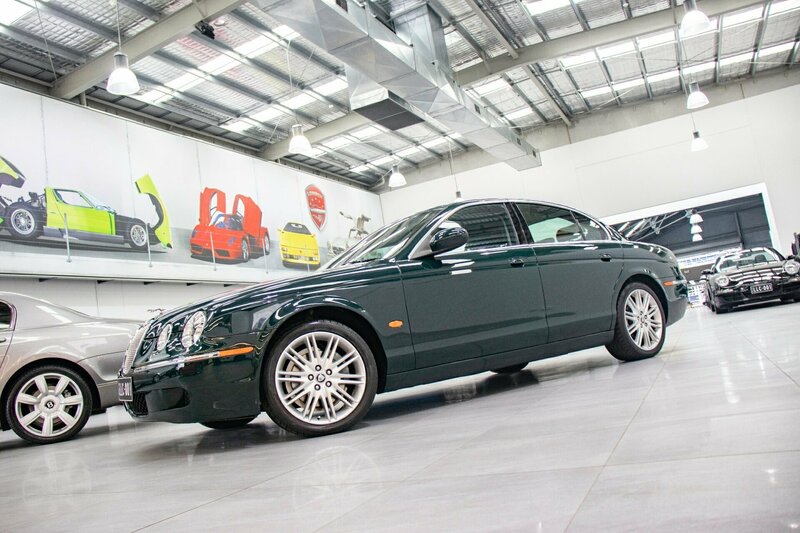 Full electrics, power windows and mirrors, electronic multi-adjustable power comfort seats, dual zone climate control, tinted windows, factory CD stereo, multi-function steering wheel with GLOSS TIMBER VENEER and leather trim, tinted windows, SPORTS mode, factory accessories, factory floor protector mats, factory original premium Jaguar alloy wheels. 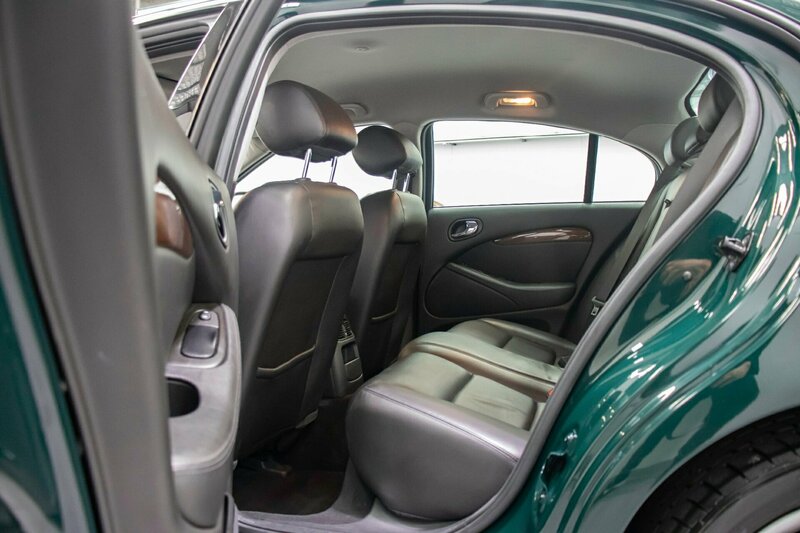 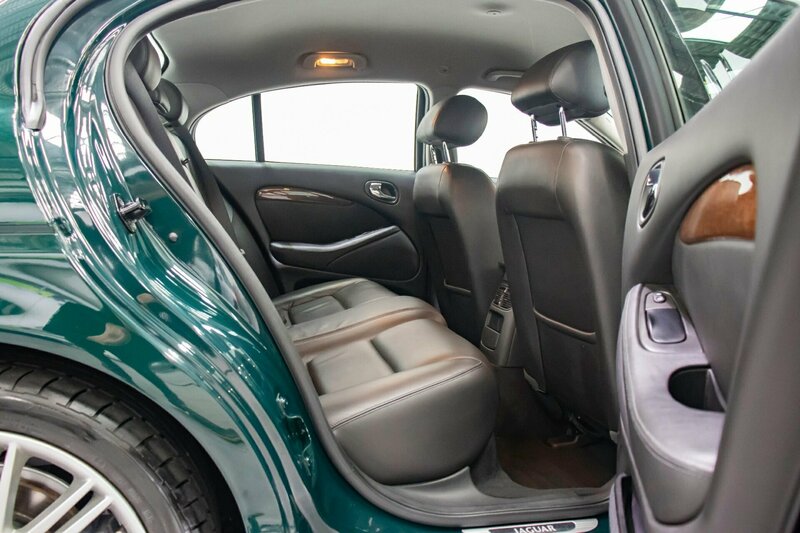 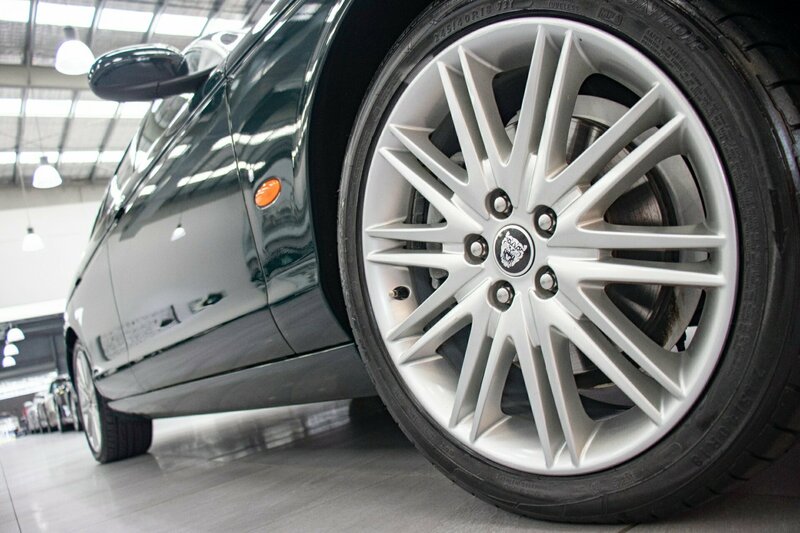 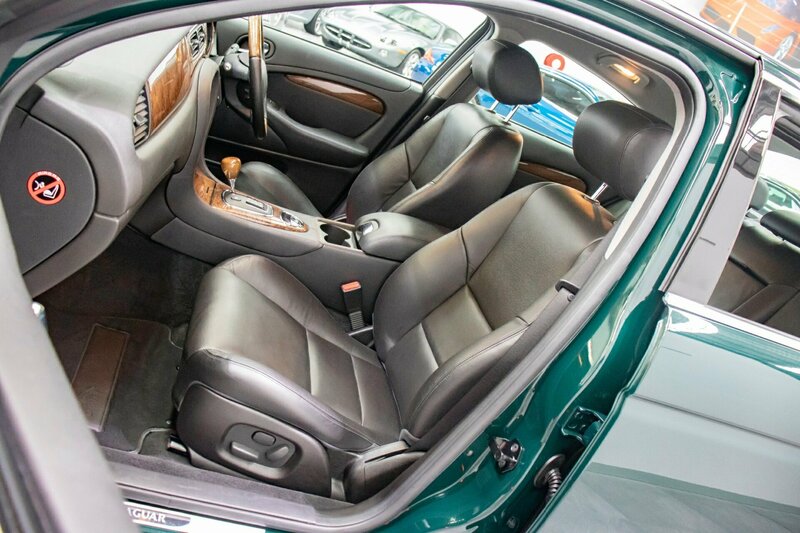 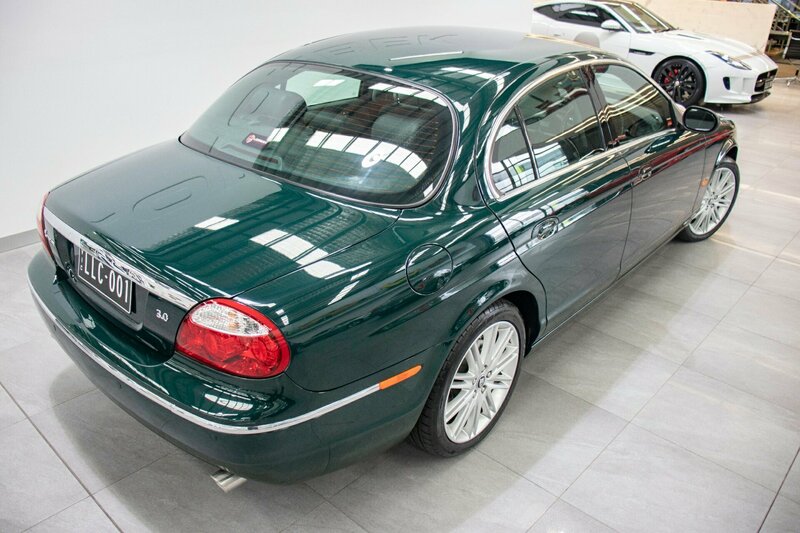 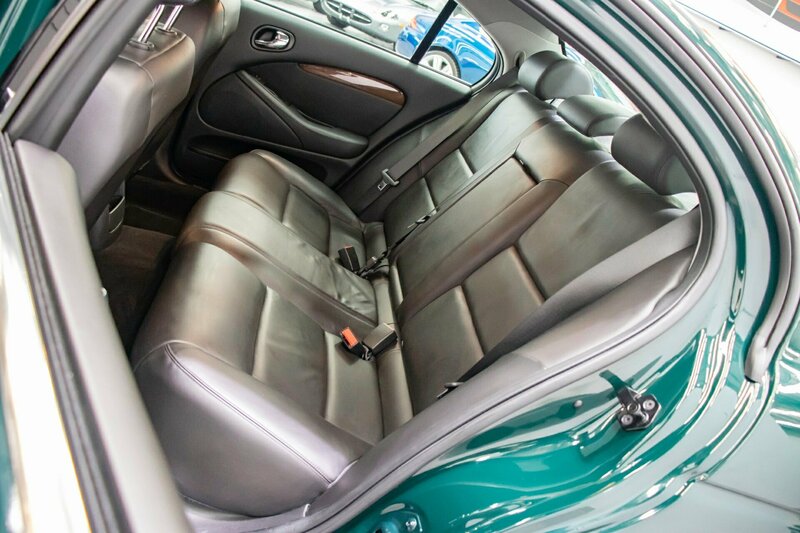 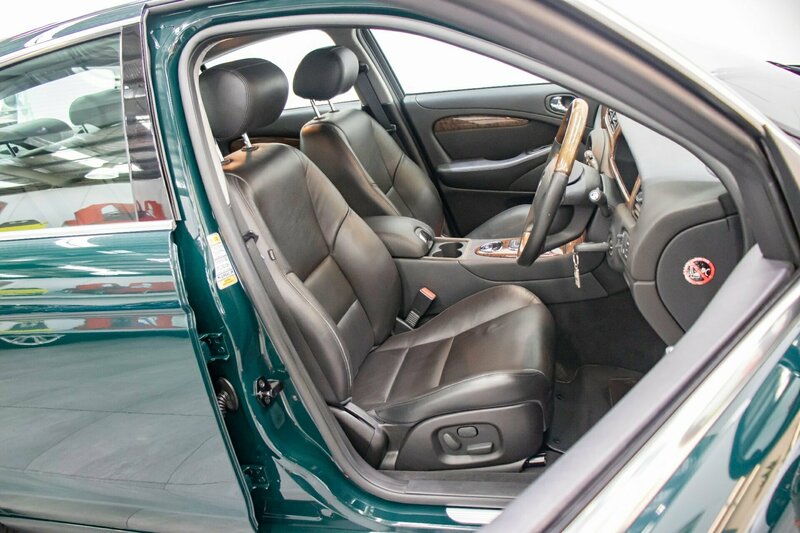 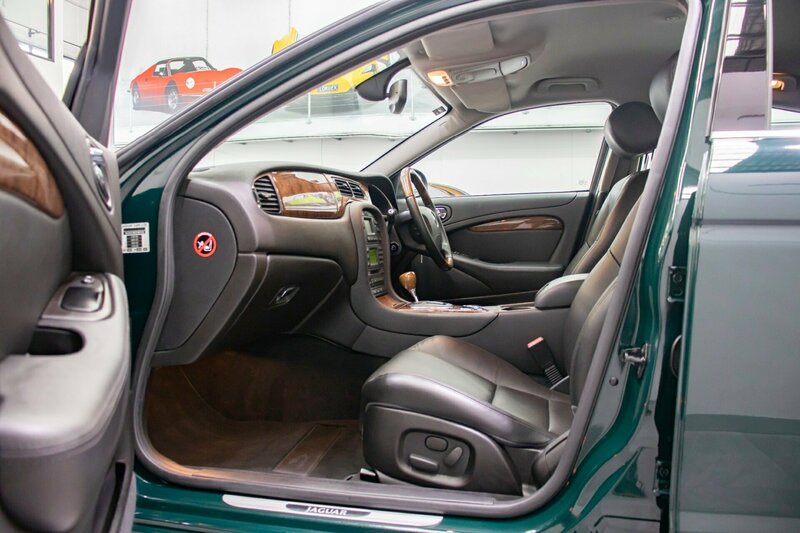 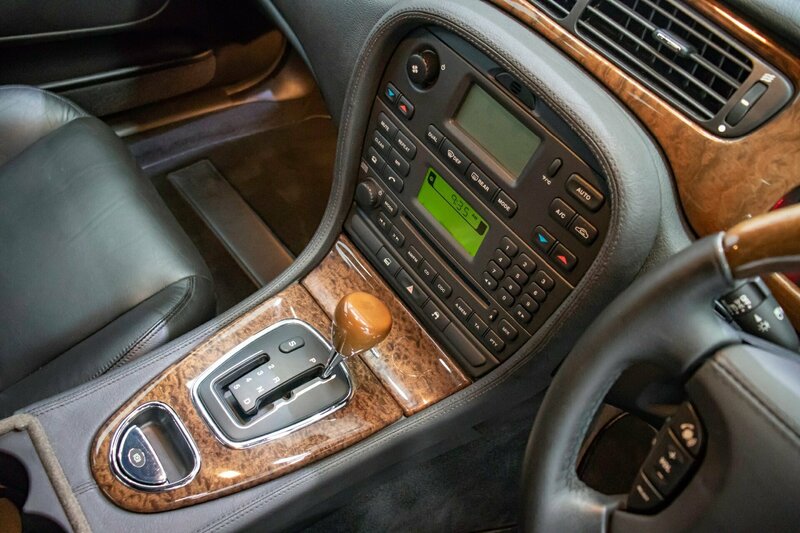 This extremely well kept and meticulously well maintained Jaguar S-Type presents like new and still literally drives like new which makes it highly sought after. 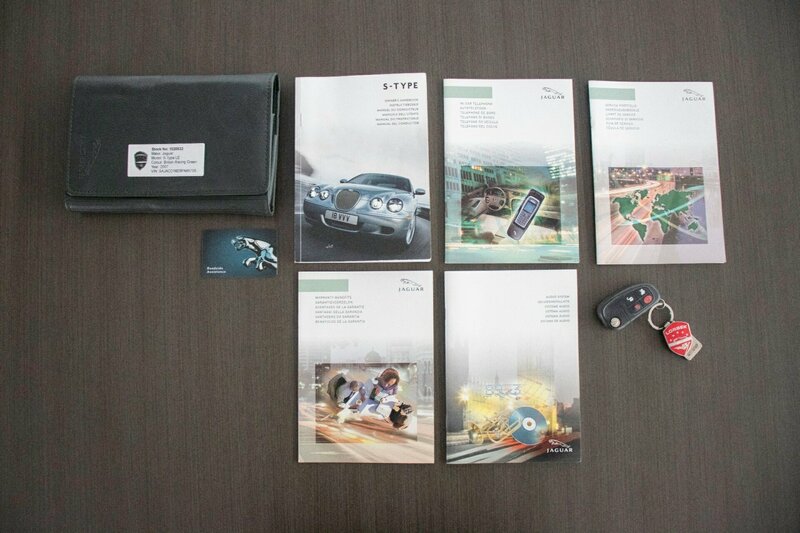 Full authorised Jaguar service book from new and fully stamped with Jaguar service stamps. 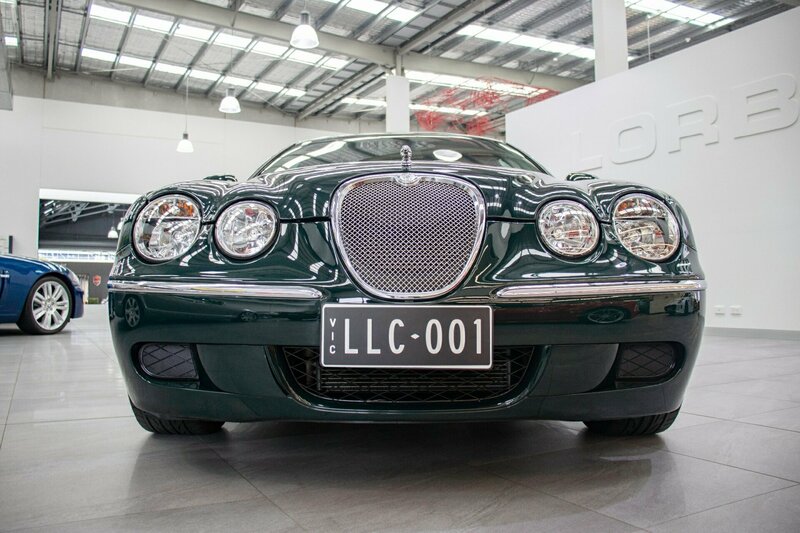 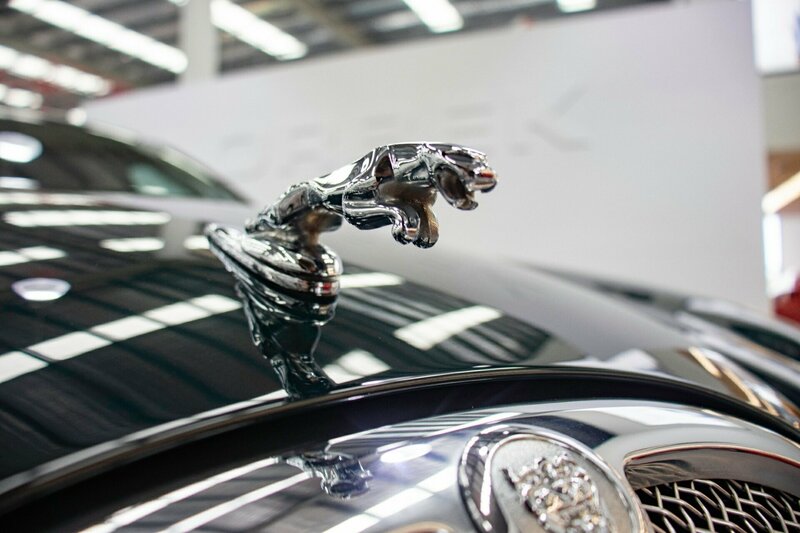 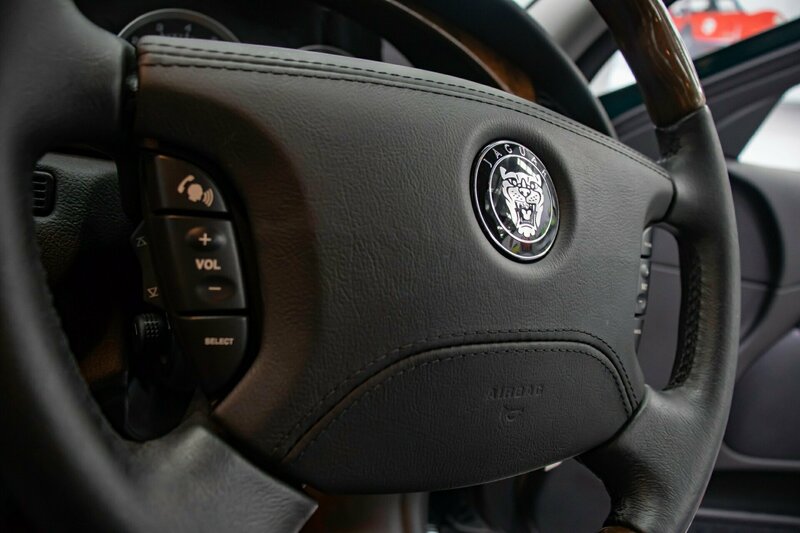 All Jaguar logbooks, complete Jaguar handbooks, all Jaguar new car books, both original issued new car keys and valid for our national Australia wide 10-year warranty. 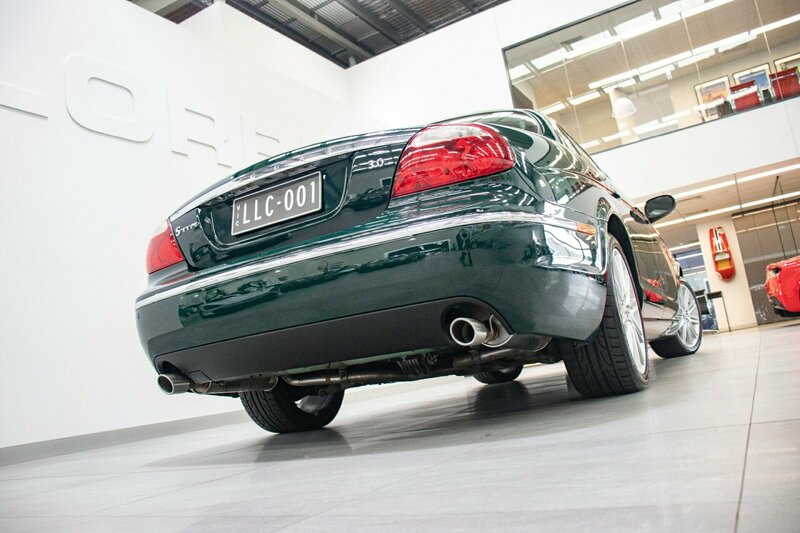 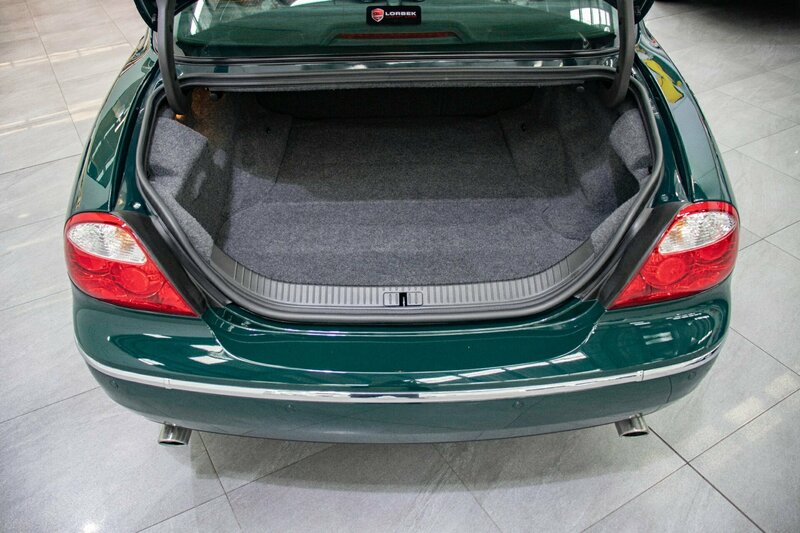 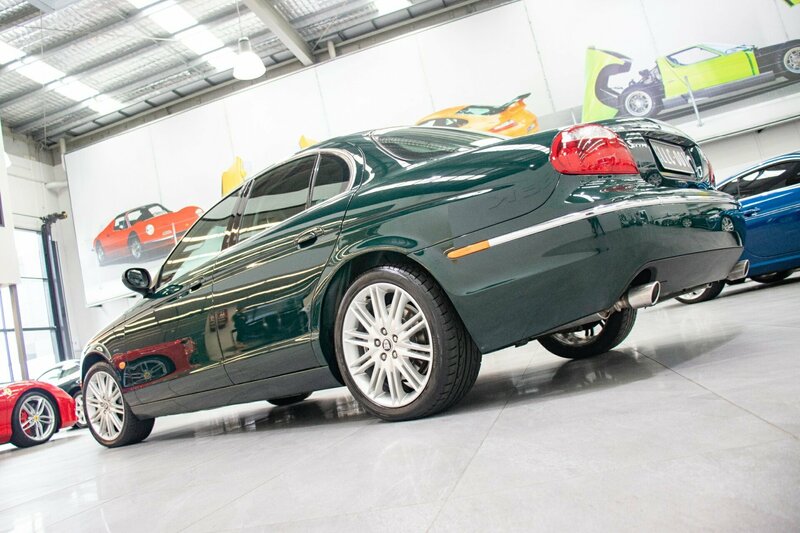 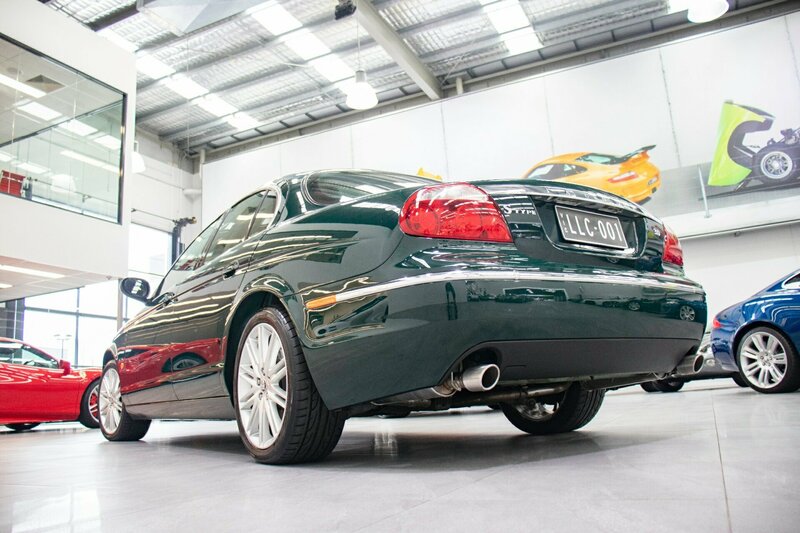 An outstanding and well maintained 2007 Jaguar S-Type LE example in such immaculate condition with only 43,150kms. 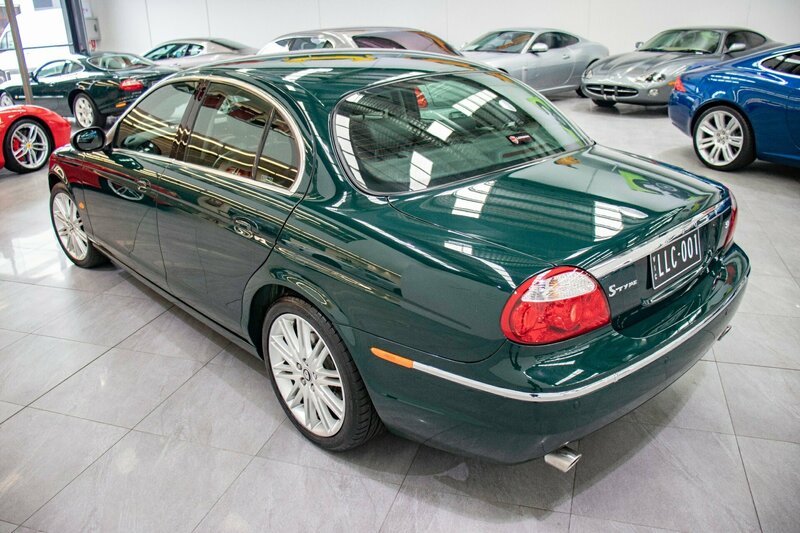 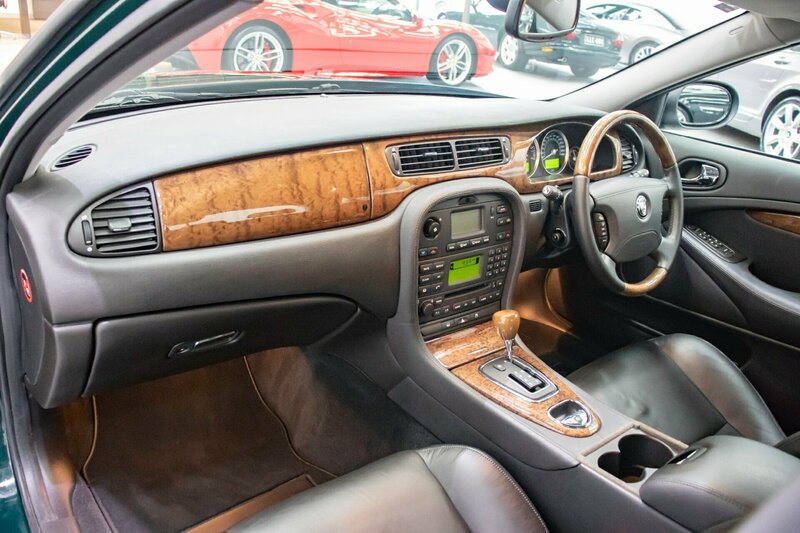 This is the smart astute purchase and represents a lot of luxurious collectable Jaguar motoring for so little money, still feels and drives as a well-cared for and loved Jaguar S-Type LE 3.0L V6 should. 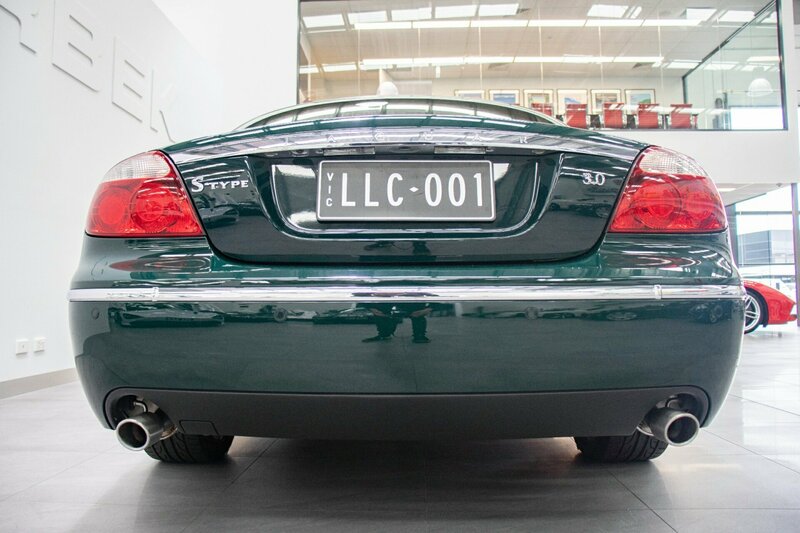 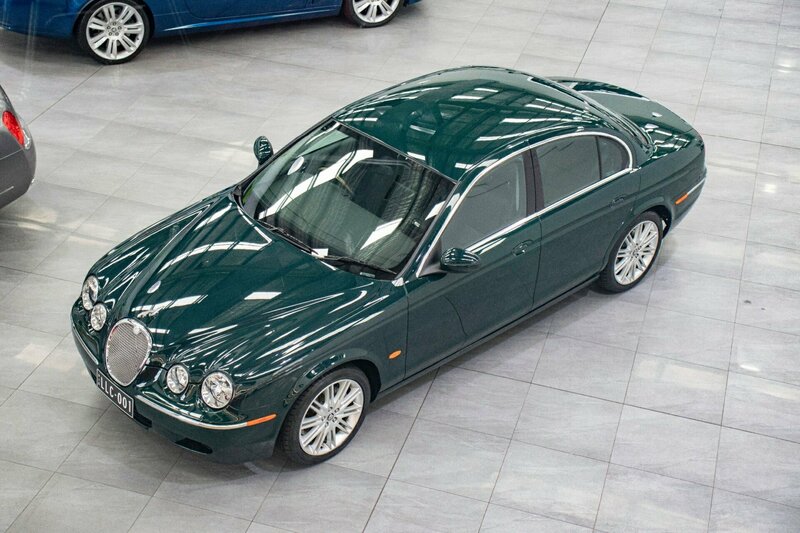 Hard to come across and highly sought after Jaguar S-Type LE will not last long at this low price. 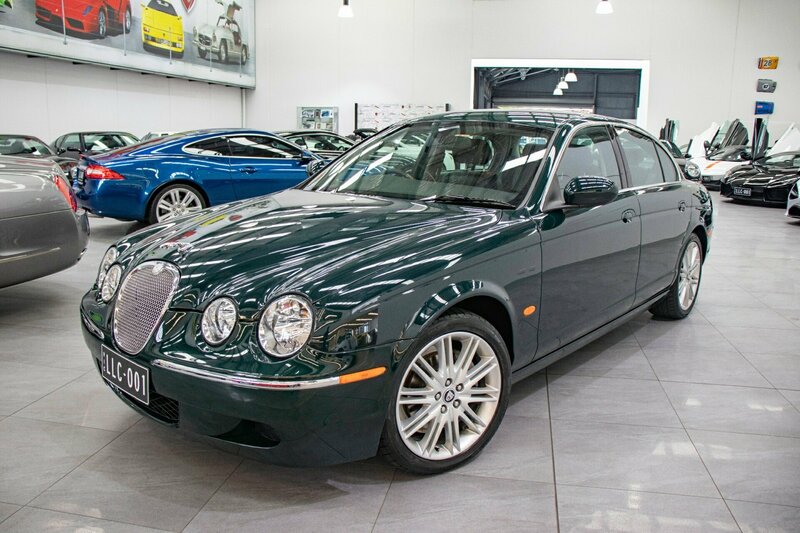 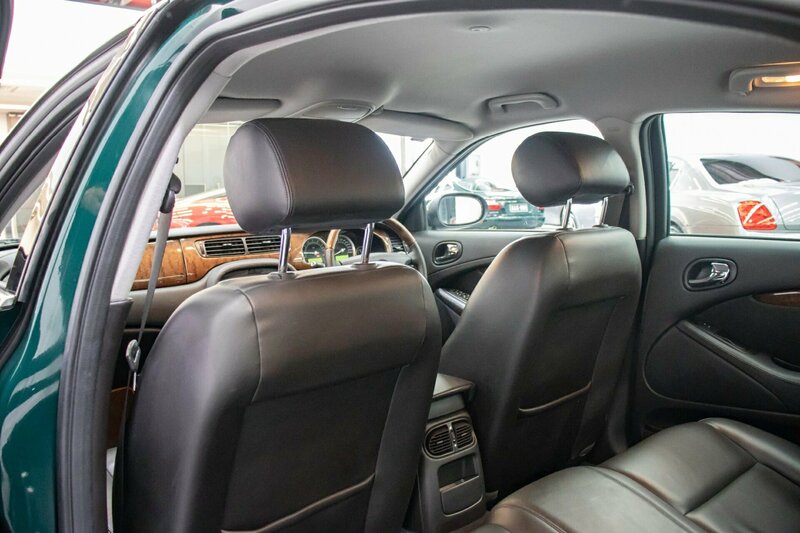 First to see and drive will buy for only $24,990.